Medically accurate visual and written online content for students, nurses and doctors. For Medical Professionals looking for the ultimate resource for anatomy. Full 3D male anatomy as well as detailed stand alone visual information on circulatory, connective tissue, digestive, integumentary, lymphatic, muscular, reproductive, respiratory, skeletal and urinary systems. Intuitive, minimalist, and sleek new user interface so you can focus on what truly matters in this app: the content. 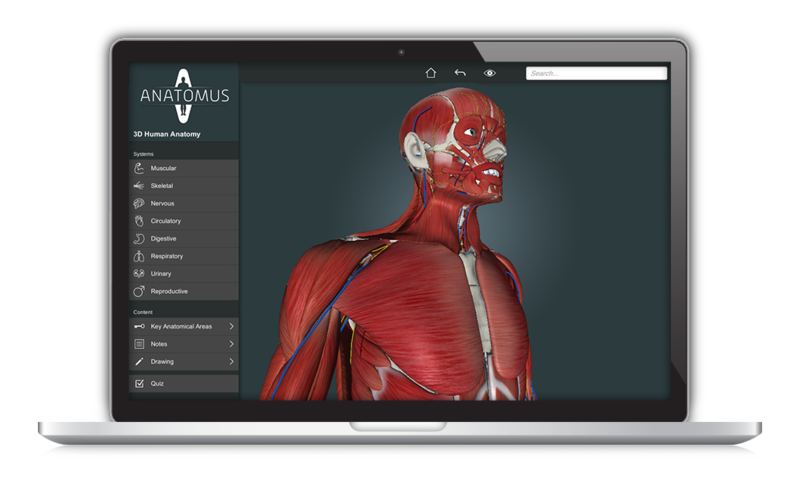 Build up all the necessary structures for your needs – be it an educational resource for your patients or students, or a guide for your own personal reflection and continuing medical education – Anatomus is for you. Adding layers of anatomy either one at a time – such as connected tissue, and neurovascular structures – or by system. This will all be rendered in real-time with our new beautiful and comprehensive anatomy model, saving you time and effort. 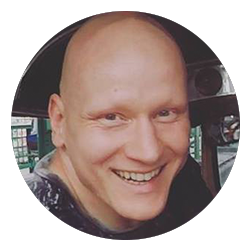 Beauty is not just skin deep – what lies under the surface is fascinating: Starting with the skeletal system, you can view each bone structure, its relevant landmarks, and associated learning content. 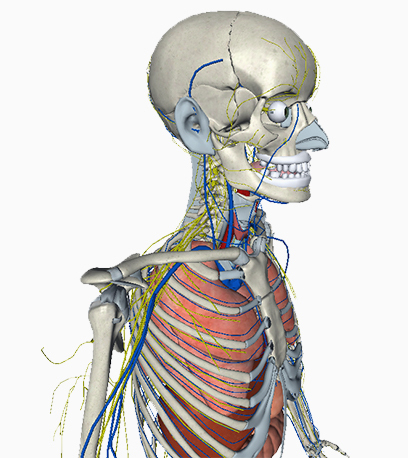 Search through 1000s of anatomical structures and system layers including skeletal, connective tissue, muscular, circulatory and more. Effortlessly retrieve any anatomical structure.Browse by system layers including skeletal, connective tissue, muscular, circulatory, digestive, reproductive, respiratory, urinary and more. The fluid navigation enables the user to navigate from superficial to deep musculature, and on through to internal organ structures, ligaments and the skeletal system. 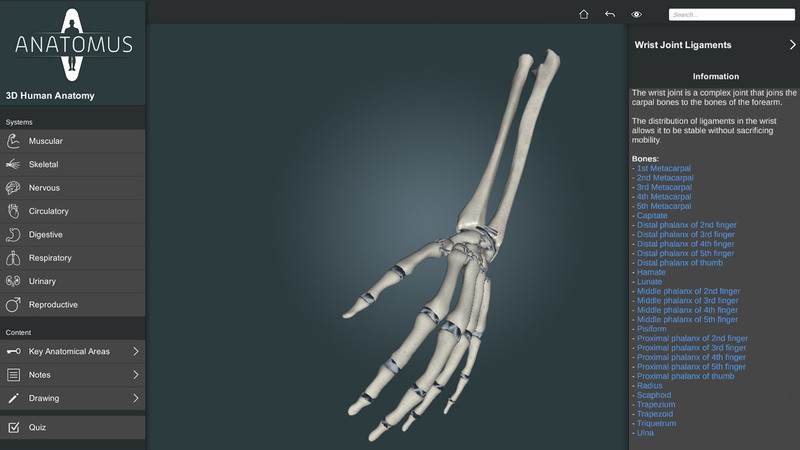 Anatomus, has the ability for every single structure to be viewed, hidden or isolated so that you can literally customize your very own anatomy views. To get you started, we’ve compiled a list of high yield and popular anatomy views that are easily accessible. Our growing community tells us that our software is helping them become better medical professionals by learning, refreshing and going that extra step for their patients in visually communicating relevant human anatomy. You can conveniently subscribe to Anatomus based on your needs. All features included in Doctor plan with the ability to embed, use Anatomus in 3rd party applications like eLearning courses or medical applications. Please click to get in touch with us so we can discuss all the details. We will get back to you within 24 hours from the request. Rotate, zoom and fly around a beautifully live rendered human anatomy model from superficial to deep musculature, and on through to internal organ structures, ligaments and the skeletal system. The fluid navigation saves you time enables you to select any element and hide it or isolate it from the rest as well as view connected tissues, muscles and veins. Each body part is precisely described anatomically and clinically. 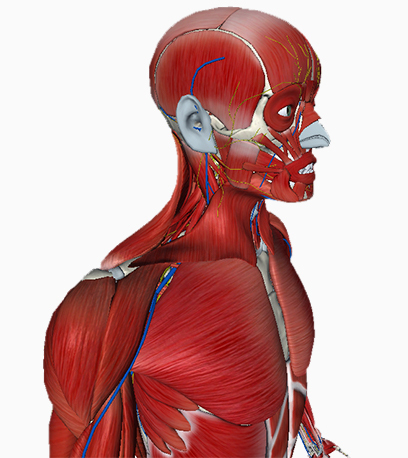 Use the quiz functionality to learn faster and make sure you know everything about the human body. 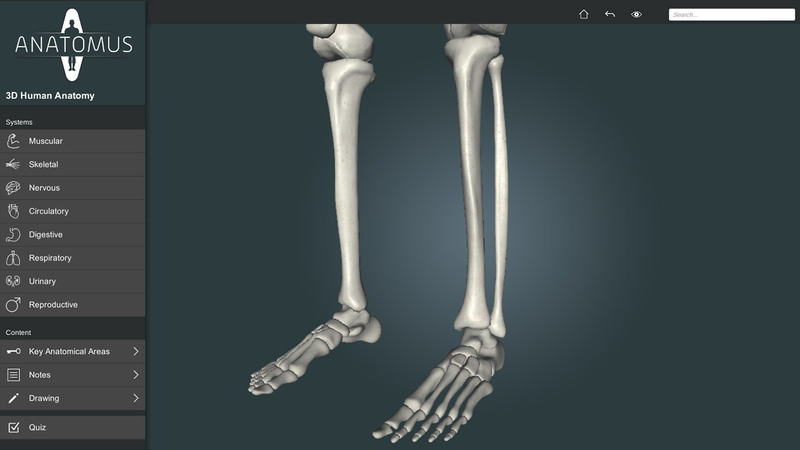 The human body is complex, so you can customize your very own anatomy views. 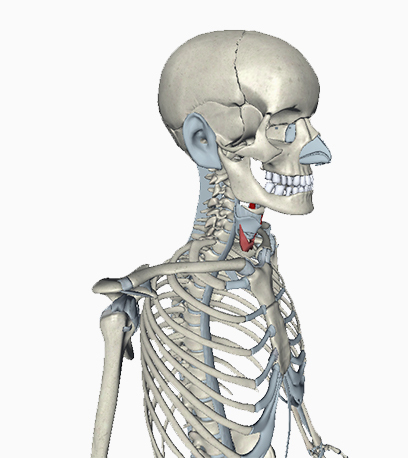 We’ve compiled a list of high yield and popular anatomy views. Now you can add as many more as you like! All anatomical structures are named and contain concise relevant information including anatomy, function and clinical notes. Want to add your own notes too? No problem. Interested in adding a sketch or annotation and sharing this with a colleague or patient, then the new ‘Draw Tool’ is designed with you in mind. 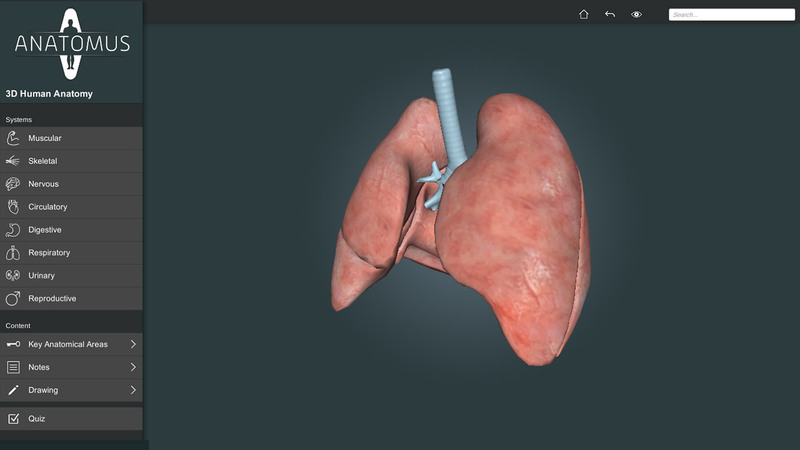 Want to embed screenshots and course content from Anatomus into your own learning materials? Not a problem. 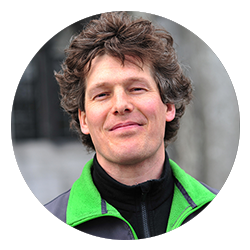 Get in touch and join thousands of educators worldwide who harness the power of Anatomus of lifelong learning. An excellent source of information for any Anatomy student in any health discipline. There are many applications out there but this one is easy to use and provides all the information a student will need. It is easy to navigate and is well worth the investment. An extremely impressive and fun app that I use to help me to review anatomy. 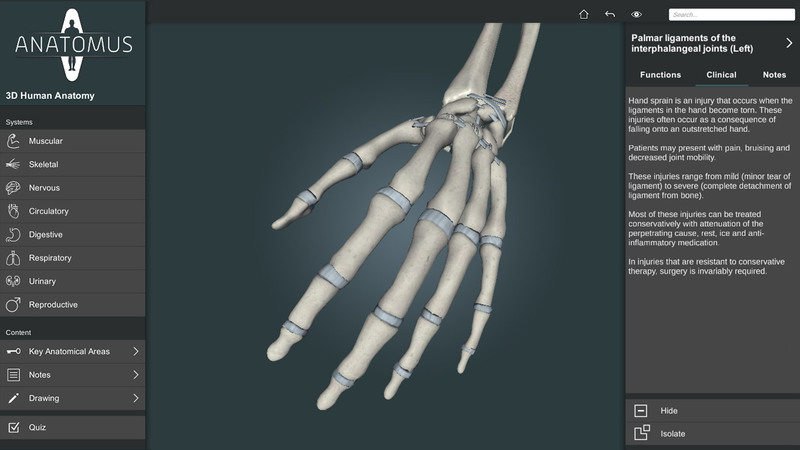 It is like having a virtual cadaver with a concise anatomy textbook at my fingertip! I would highly recommend this app to any student or professional in the medical field! Having downloaded every anatomy app, I can say (hands down) that this app is the best looking, most useful and extensive anatomy app. 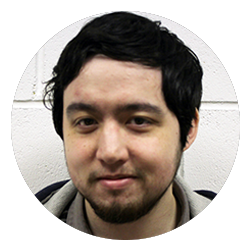 To top off the experience, the staff behind the app are always helpful and listen to everyone’s feedback. Dr Griffin is the author of more than 150 publications in cardiology and has edited 3 cardiology textbooks. The Manual of Cardiovascular Medicine that he edits is in its 4th edition and has been translated into Chinese, Spanish, Greek and Portuguese and was voted Cardiology Book of the Year in the British Medical Association Book Awards in 2013. He was the US Associate Editor for Heart, the journal of the British Cardiac Society from 2007-13. He received the Stoke’s Medal of the Irish Cardiac Society in 2002 and was the recipient of the Medtronic Award for Medicine, Nursing and Health Sciences from the National University of Ireland Galway in 2011. Tell us what do you think about our application, let us know what features you like and what’s missing. If you’re interested in hearing more about our company and our future plans let’s talk!